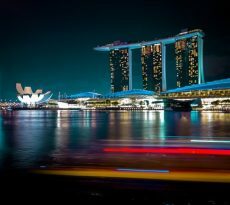 A bedrock of Singapore’s policy since its early days was to ensure Singaporeans could own their homes. The Housing & Development Board (HDB) was set up in 1960. The government subsequently introduced the Public Housing Scheme in 1968, where Singaporeans could use their CPF savings to pay for their mortgages. On top of this, CPF housing grants were made available to buyers of certain profiles, which have been tweaked over the years. The grants generally favour first-time buyers, families, low-income families and families who choose to stay near their parents. This is all well and good but do note that the scheme has been refined to an extent that it is less likely to be exploited by those who are not in the target groups (i.e. low income, families, first timer applicants) and the grant that goes to you is recorded, tracked and has to ultimately stay in the CPF whenever possible instead of your bank account. When you sell the flat purchased with the grant, the grant and its accrued interest has to be returned to your CPF Ordinary account. Also do note that the CPF Housing Grant will be disbursed via your CPF Ordinary Accounts instead of cash. The grant can be used to offset the purchase price of the flat and reduce the mortgage loan for the flat purchase but not for the minimum cash downpayment (if any) and monthly mortgage installment payments. If you are buying the flat with a bank loan, the grant will also be included in the computation of the CPF withdrawal limit. Let’s explore the CPF grants currently available in more detail. The AHG was introduced in 2006 to help lower-income households to buy their first HDB flat. 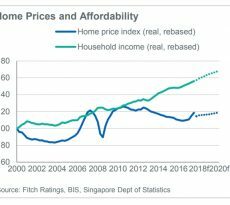 The AHG which goes up to S$40,000 varies according to the average monthly household income of up to S$5,000 as well as whether your spouse is a Singaporean, if you are a single and if the flat is new or resale. · Applicants need to be employed at the time of application and have been continuously employed for the 12 months prior to the flat application. · The remaining lease of the flat has to be at least 30 years. 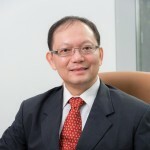 The SHG was introduced in 2011 and is an add-on to the AHG for first-timers purchasing new 4 room or smaller flats in non-mature estates, with the grant amount of up to S$40,000. The household income limit is higher at up to S$8,500. This grant of up to S$15,000 is for second-time HDB applicants who own a 2-room flat in a non-mature estate wishing to move to a new 3-room flat in a non-mature estate. The family grant of up to S$50,000 is for both purchase of HDB and executive condo. This is for households with income of less than S$12,000 or S$18,000 if applying with extended family. The half housing grant is half the family grant if your spouse had received a CPF housing grant previously. This grant is up to S$25,000. Eligible applicants can receive up to S$20,000 for purchase of HDB resale flat near their family, i.e. living with you/ in the same town/within 2km of your flat. This applies to singles as well. But do note that the condition of your family member living with you/ in the same town/within 2km of your flat is imposed for the next 5 years, which could limit plans to shift to another area. 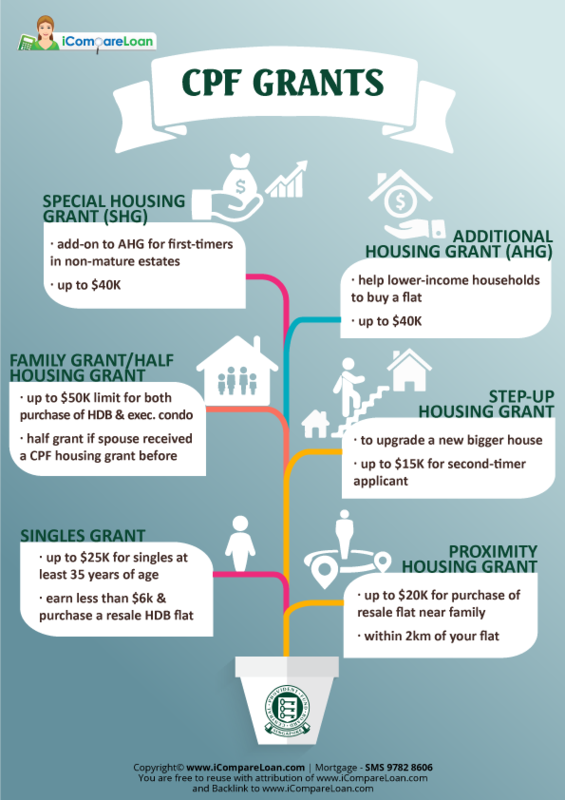 The grant of up to S$25,000 is for singles who are at least 35 years old earning less than S$6,000 a month who are purchasing a resale HDB flat. Mr and Mrs Tan are looking to buy their first HDB flat in Sengkang (non-mature estate). They are targeting to buy a new 4-bedroom flat costing S$300,000. They have worked for more than 2 years and their joint income is S$8,000. Currently, Mr Tan’s parents are living in Toa Payoh while Mrs Tan’s parents are living overseas. To read more about the drawbacks of HDB loans. 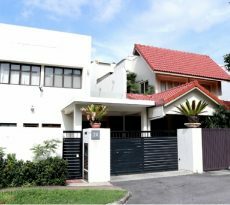 To read more about the different housing types in Singapore, find out about Buying a house in Singapore.